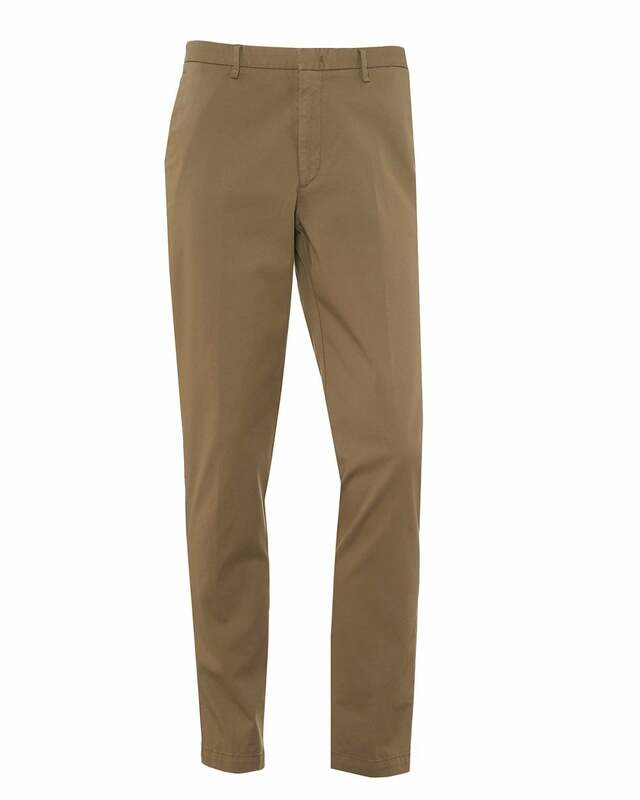 These stylish chinos by BOSS Business (previously BOSS Black) are your go to trousers for smart-casual attire. Featuring a beige tapered leg, with front and back pockets in a stretch design. Wear with a black knitted jumper for a your perfect weekend look.